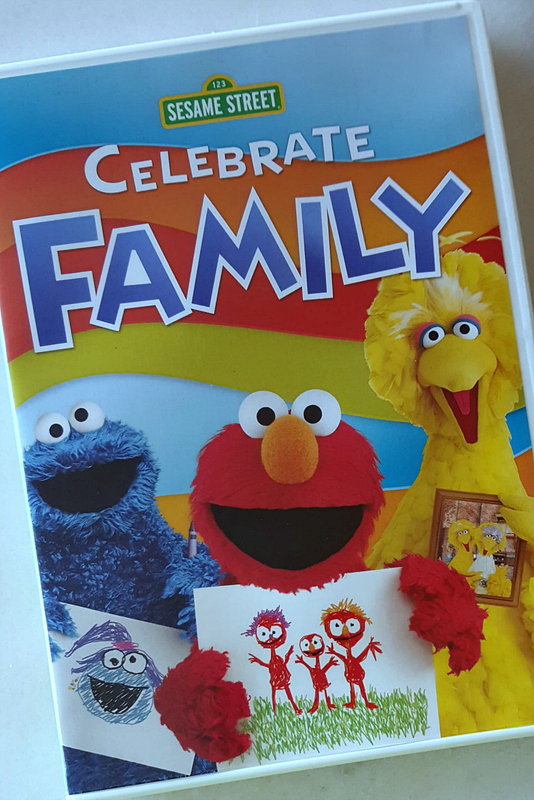 I’m so excited that this series is still going strong, and the Sesame Street Celebrate Family DVD is a great addition. You know you’re going to get quality, when your kids watch a Sesame Street, read a book or play with toys based on these characters. Celebrate family is a collection of 2 hours of family themed programming, which includes full length episodes and bonus features. 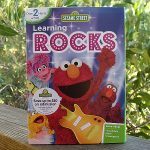 The DVD helps kids prep for their education, and, of course, gives them a foundation for good life skills. These episodes are sweet and empowering, so kids will appreciate their own unique family and respect other different types of families. Then, Cookie Monster realizes he’s forgotten to get a gift for his mommy for Mother’s Day—what should he do? For Father’s Day, Rosita wants to make a video for her dad, but she needs some help from her friends. Next, we meet Rudy, Abby’s new step-brother! Finally, Hooper’s Store is throwing a special party for kids and their grandparents. Check out these free Sesame Street printables, so you and your children can have more educational fun! 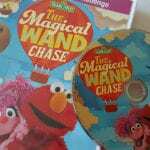 My nephews love Sesame Street (and Elmo) and would go crazy for this dvd. My friend’s little boy Dallas would love this! My niece is crazy for Sesame Street! I love Sesame Street. My kids grew up with it and now I would love it for my new grand daughter. The kids love SS. Could watch over and over. Thanks for the chance. My son loves watching sesame street! I grew up on it too! We all enjoy watching Sesame Street together as a family. So many of the quips are added to the show that the adults will find amusing. 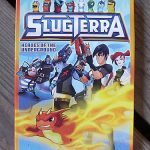 This looks like a wonderful, fun DVD for the kids! great DVD,my grandkids would really enjoy watching it! Appreciating one’s own unique family and also different types of families is so important for children. My sons would love this DVD. 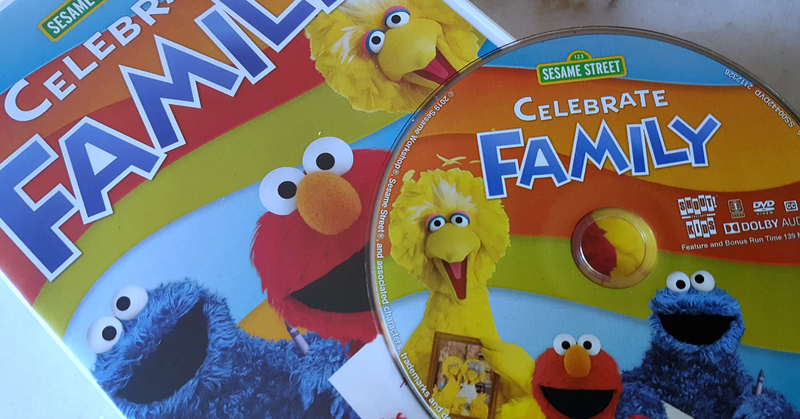 My young nephew would certainly enjoy this Sesame Street Celebrate Family DVD. Super birthday present! My grown kids grew up watching Sesame Street, and always enjoyed it. My great niece is the biggest Sesame Street fan and just loves Elmo! 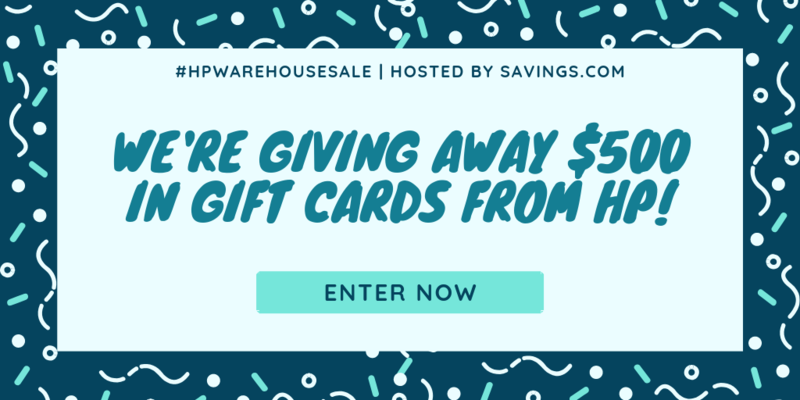 Thanks for having this giveaway! Sesame Street is my sons favorite! He would love this! Sesame Street is a show that has always been a part of my life in some capacity. As a child I watched it with my sister. I used to share it with kids that I babysat as a teen. And now, as a mom, my kiddos watch it. 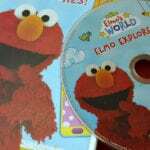 My youngest loved Elmo of course! My favorite was always Oscar the Grouch. And my oldest two like Cookie Monster and Bert and Ernie! Thanks for the chance to win the dvd. I loved Sesame Street growing up. Grover was my favorite. This looks cute! We love Elmo! I’ve watched Sesame Street my entire life. Love the characters! My grandson loves Sesame Street. Thanks for the giveaway! My nephew’s little girl would love this! It’s amazing how long this show has been around. This looks like a wonderful DVD. My kids would enjoy watching this. I love Sesame Street, this is great!